Take a look at this collection of Fibromyalgia Books. They have been handpicked by me to provide you the MOST useful information to help you to OVERCOME your fibromyalgia. You can also get more Fibromyalgia Tips here. 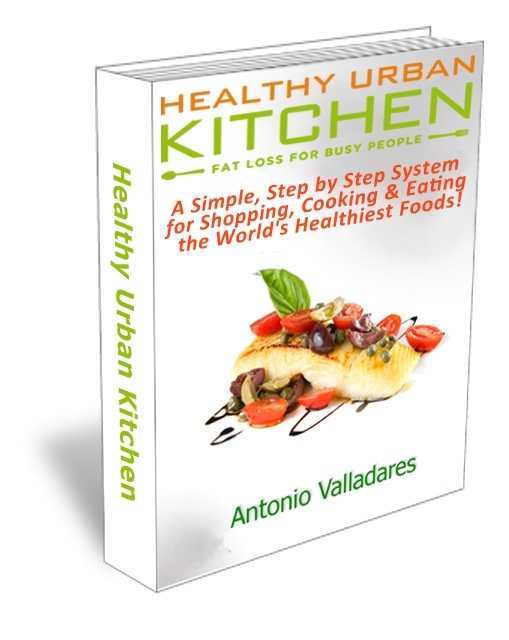 The Healthy Urban Kitchen is one of the most amazing books on eating properly to regain health. It teaches you the RIGHT way to eat to promote health. Based on the works of Weston A. Price, a paleoanthropologist and dentist who studied the eating habits of healthy tribal people around the world in the 1920's, this provides a simple program to heal your body with food. Most fibromyalgia sufferers understand that stress is contributing to their symptoms, but most don't know that part of the reason for their pain is a dysfunctional 'fight or flight' system that keeps them in stress mode inappropriately on a continual basis. There IS a way to retrain your broken sympathetic nervous system and get out of that chronic stress response. Mr. Clausen guides you through a proven method for repairing your broken sympathetic nervous system and vagal nerve tone, leading to less stress- which means better sleep and less pain, fatigue, and anxiety. 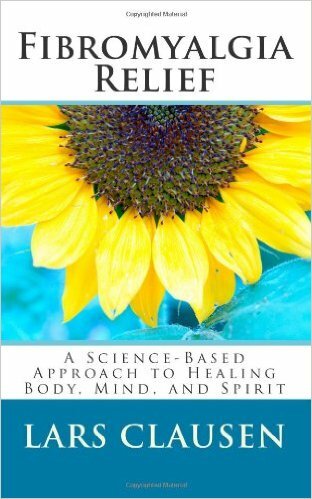 One of the best Fibromyalgia books, on a topic that is not discussed very often. Get your life back.